All Wilson County ABC Stores will be CLOSED on Monday, April 22nd for Easter. Re-open on Tuesday April 23rd. 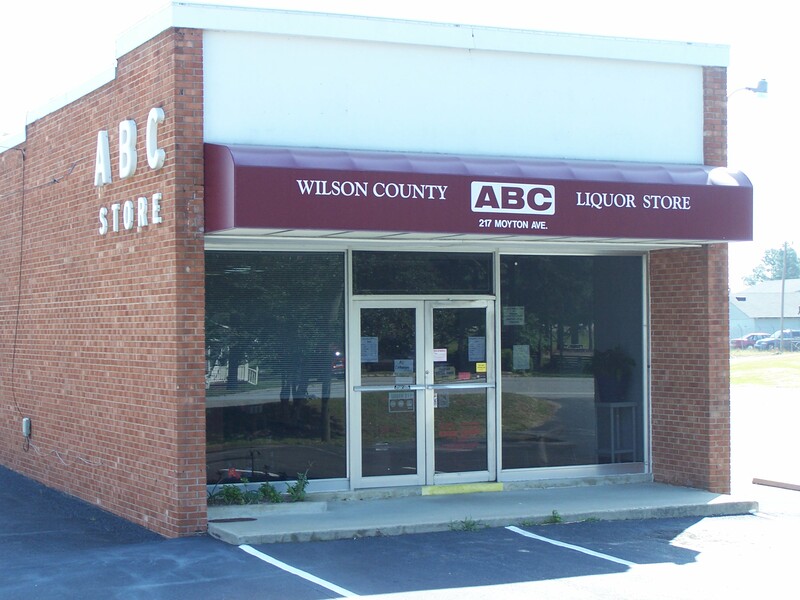 The mission of the Wilson County ABC Board and our employees shall be to serve the citizens of Wilson County responsibly by controlling the sale of spirituous liquor and promoting customer-friendly, modern, and efficient stores (GS 18B-700). You have entered into the Official Website of the Wilson County Alcoholic Beverage Control Board. 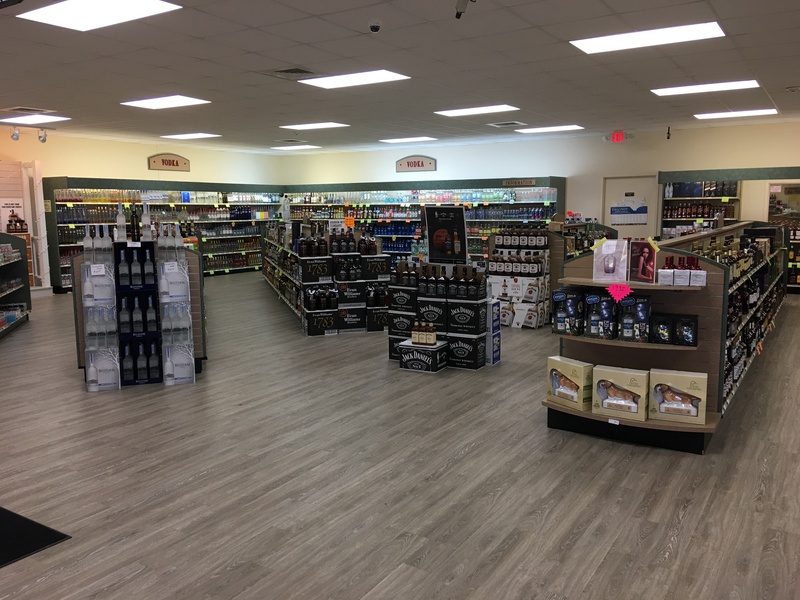 Here you will learn about the Wilson County ABC Board and find information on products and services regarding the sale of spirituous liquors in Wilson County. 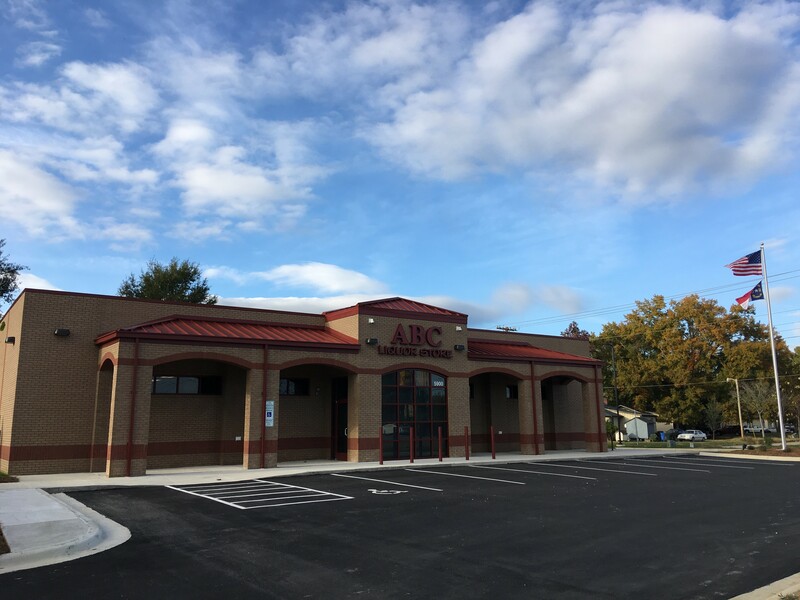 The Wilson County ABC Board serves the citizens of Wilson County by providing a pleasant shopping experience for our customers while at the same time controlling the sale of spirituous liquor and enforcing the laws and rules of North Carolina. The Wilson County ABC Board has a zero tolerance attitude for the purchase of spirituous liquor by underage persons and we strive to provide our employees with the training to keep spirituous liquor out of the hands of underage persons. In addition, we provide a service to the citizens of Wilson County by controlling the sale of spirituous liquor while simultaneously generating revenue for our local governments. The Wilson County ABC Board is self-sufficient and a separate entity of the County of Wilson . 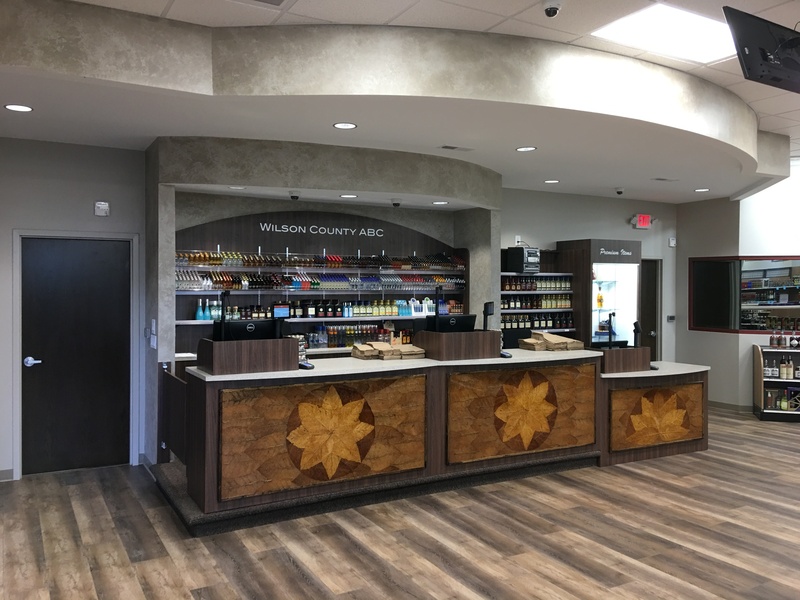 We hope that you enjoy browsing our website and that your shopping experience in our Wilson County ABC stores is a pleasant one. If you have any questions, comments, or suggestions please click here to contact us. 4-H Receives grant for alcohol, substance abuse education. Is the price of liquor the same at other ABC stores? Yes. The retail price of spirituous liquor sold in North Carolina ABC stores shall be uniform throughout the state. There are monthly discounts on selected items. What forms of payment are accepted in Wilson County ABC Stores? We accept cash, Visa, MasterCard, & Discover at all locations. We check ID with all credit/debit cards and the customer’s name must be on the card. What forms of identification are accepted in ABC Stores? A valid driver’s license with the photograph of the person making the purchase. A U.S. Military Identification with a photograph of the person making the purchase. An official State of North Carolina Identification card with a photograph of the person making the purchase. An official passport issued by any nation with a photograph of the person making the purchase. No. Wilson County ABC Board policy states that items cannot be exchanged or refunded once the item has left the store. How much liquor can I purchase? According to North Carolina General Statutes, a customer may purchase and transport a maximum of eight (8) liters of either fortified wine or spirituous liquor, or a combination of the two, without a purchase-transportation permit. However, a customer may purchase and transport a maximum of forty (40) liters of either fortified wine or spirituous liquor, or a combination of the two, with a purchase-transportation permit. There is no fee for the permit and it is issued by the ABC store at time of purchase. In North Carolina, spirituous liquor may be sold only in local ABC stores operated by the local ABC Board. Can’t find a particular item in your stores? If the item is listed in the North Carolina Price Book, then the General Manger will consider stocking the item. If it is not listed in the price book, it may be special ordered. A Spirituous Liquor Special Order is made when a customer visits one of our ABC stores and requests to purchase one or more cases of spirituous liquor. We then make a request to the North Carolina ABC Commission. The Commission will contact the vendor for the price so we can advise you of the cost. A Spirituous Liquor Special Order must be prepaid by the customer to the local ABC Board, which places the order with the Commission. The Commission transmits the Special Order to the supplier who then ships the order to the State Warehouse in Raleigh for delivery to the local board and the customer. To view the list of current items and prices in the Special Orders Database, view the Commission’s Special Orders Price List. You must submit a permit application to the North Carolina ABC Commission. Click here for more information on the permit application process. Are you a county or state employee? No. 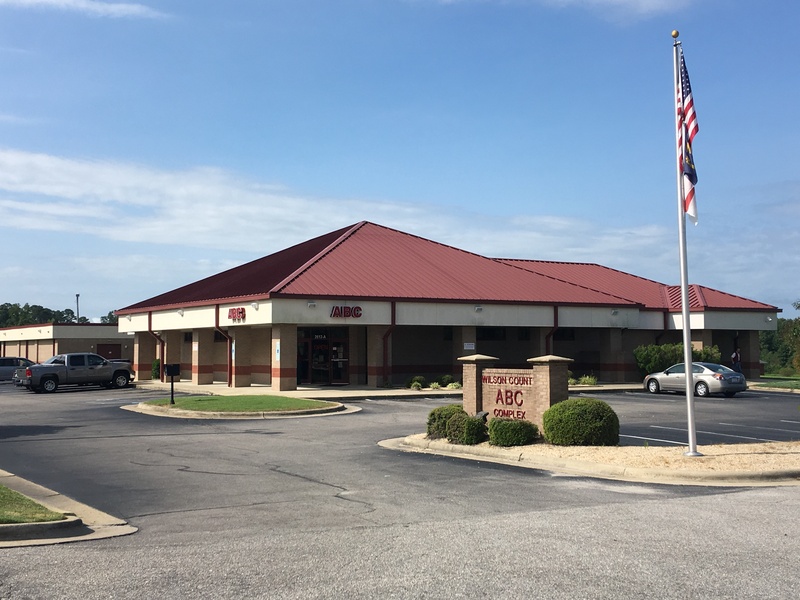 We are employees of the Wilson County ABC Board, a separate entity from the county or state. What age must one be to work in establishments serving alcoholic beverages? An establishment holding mixed beverage, brown bagging or special occasion permits must have an employee who is at least 21 years of age in charge of the licensed premises at all times. Bartenders must be 21 years of age to mix drinks containing spirits. Waiters and waitresses in on-premise establishments who serve or sell alcoholic beverages must be 18 years of age. Minors 16 and 17 years of age may be employed if they do not prepare, sell, serve or deliver alcoholic beverages at on-premise establishments. Malt beverage, fortified and unfortified wine permittees shall have an employee who is 18 years of age in charge. Minors may work at off-premise establishments (beer and/or wine) in any capacity, subject to the rules set by the North Carolina Department of Labor, Wage and Hour Division. What is the time frame in which local ABC stores may operate? By law, ABC stores can be open between 9:00 a.m. and 9:00 p.m., Monday through Saturday and must be closed on Sundays. The local board shall otherwise determine opening and closing hours of its stores. Where do the local ABC stores get their spirituous alcoholic beverages? All spirituous alcoholic beverages sold by local ABC stores are ordered from the State Warehouse in Raleigh. How do I apply for a job with the Wilson County ABC Board? If you are interested in employment with the Wilson County ABC Board, see Employment Opportunities at the top of the page. Do ABC Store employees receive a discount? No. They pay the same price as any other customer. 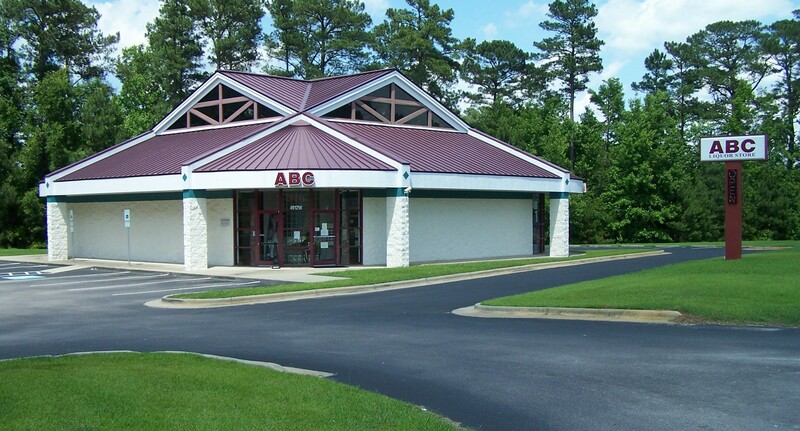 How many ABC Boards are there in North Carolina? As of August 2018, there are 50 county and 118 municipal ABC boards that sell spirituous liquor at retail. How many ABC Stores are there in North Carolina? As of August 2018, Graham is the only “dry” county in North Carolina. As of August 2018, Graham and Madison counties do not have ABC Stores. Who do I contact regarding an alcohol related law enforcement question or an alcohol violation in Wilson County?